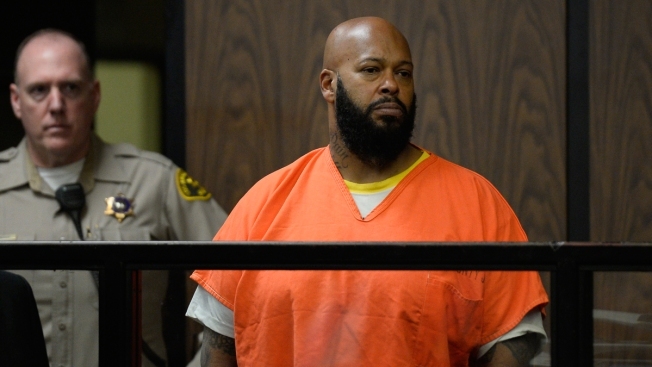 Marion "Suge" Knight appears in court during his arraignment , Tuesday, Feb. 3, 2015 in Compton, California. 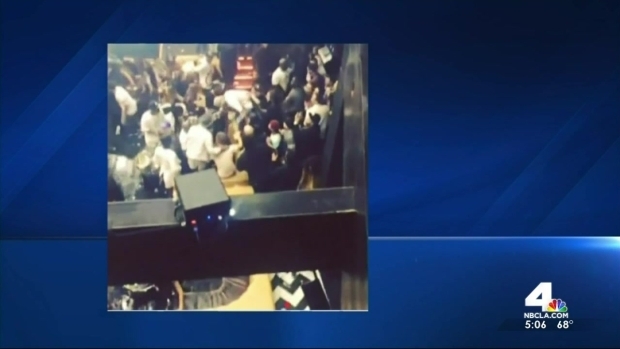 Marion "Suge" Knight remained hospitalized, a day after he was taken by ambulance out of court where he had just pleaded not guilty to murder and other charges in a hit-and-run. Patrick Healy reports for the NBC4 News at 5 p.m. on Wednesday, Feb. 4, 2015. Marion "Suge" Knight was hospitalized for an "anxiety attack" after pleading not guilty to murder and other charges in a hit-and-run. Patrick Healy reports for the NBC4 News at 5 p.m. on Tuesday, Feb. 3, 2015.